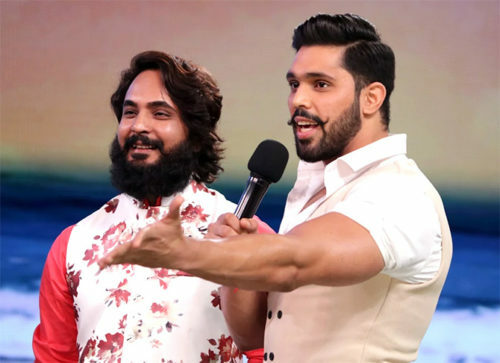 A farmer by profession, Saurabh Patel has entered the most controversial reality show Bigg Boss along with his friend Shivashish Mishra. The two are commoners and are all set to compete with the telly celebs and other commoner participants in the show. The two entered the show with a motive to change the thinking of people about farmers. Saurabh wants to break the over generalized belief and image of farmers in the society. He always wanted to be the part of the show and getting selected for Bigg Boss 12 is like his dream has come true. Let us know more about his personal life below. Hails from Madhya Pradesh Saurabh Patel is a farmer. He did his graduation from the college in MP. Saurabh is a commoner who turned into a celebrity after entering the Bigg Boss 12. Not much is known about Saurabh Patel’s life. He entered the show with his friend Shivashish Mishra as the commoner. The two would represent the farmers and the struggles that common man handles to live his life. Both Saurabh and Shivashish are best friends from Madhya Pradesh. Saurabh is very simple by nature and prefers wearing Kurta Pyjama. He is entering the show with his very close friend and businessman Shivashish. What do you think if this unique Jodi would excite the audience or not? In an interview, they revealed their strategy about how the two will manage to the tasks given by Bigg Boss. Shivashish would perform physical tasks, and Saurabh would do smart tasks. It would be very early to say who will win the trophy, but it is sure that the duo will do their level best in Bigg Boss 12 house. The best friends will compete against telly celebs Anup Jalota, Dipika Kakar, former Indian cricketer S Sreesanth, Srishty Rode and more. Before entering the Bigg Boss house, he said that he admires Bigg Boss 10 winner Manveer Gurjar fashion style on the show. 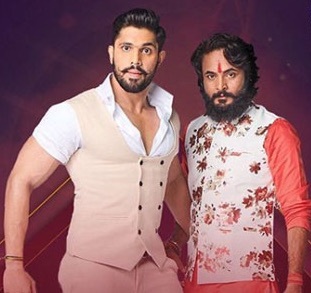 So we can assume that his beard and mustache look for Bigg Boss 12 is inspired by Manveer Gurjar. Keep watching this space for daily updates on Bigg Boss 12. We will be right back with more interesting news on the show.